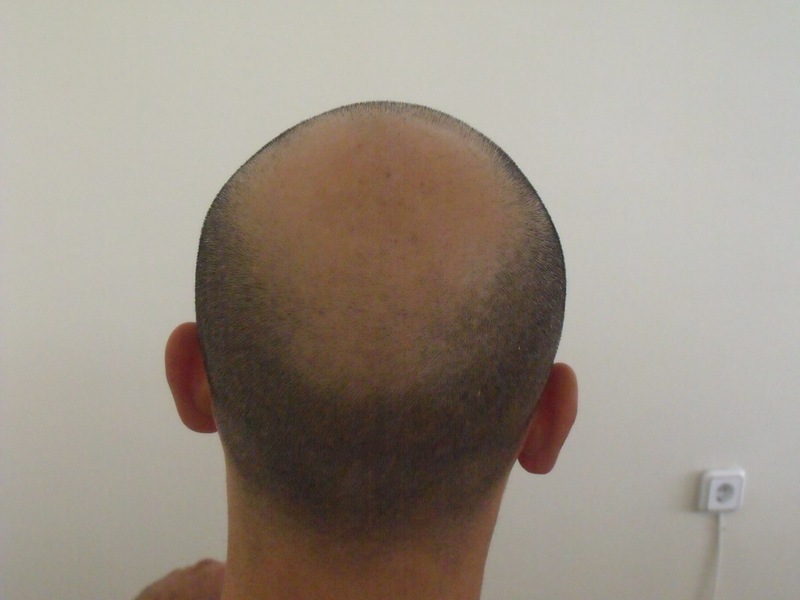 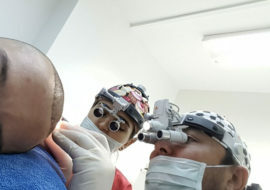 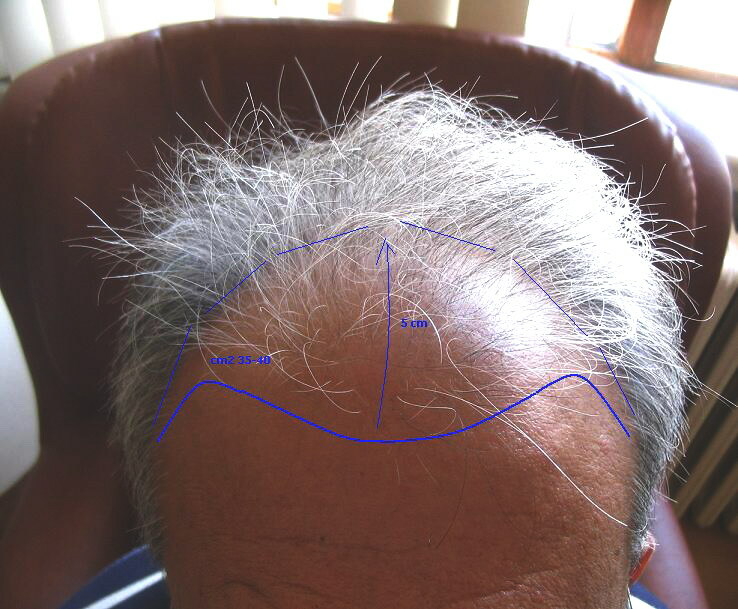 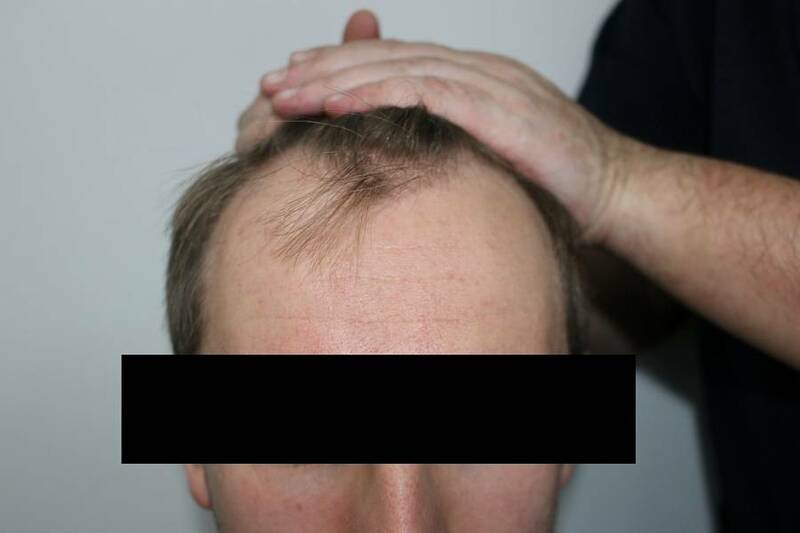 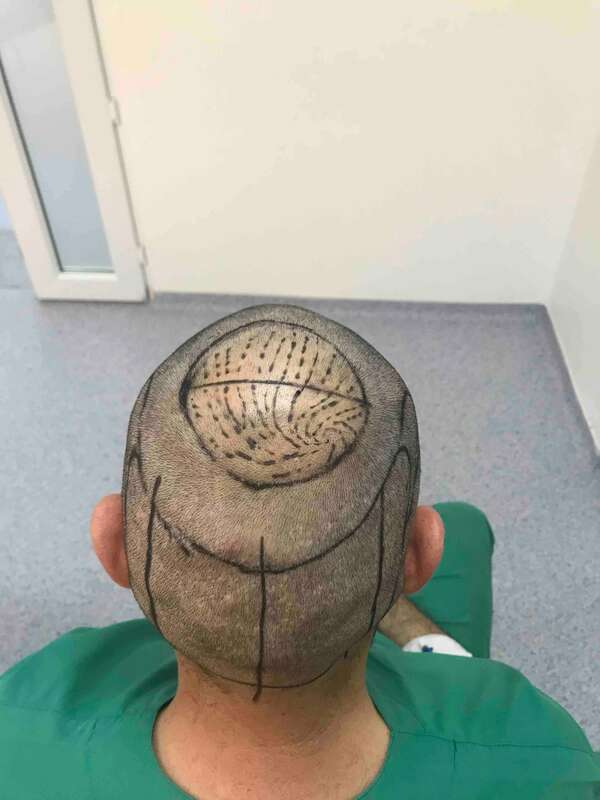 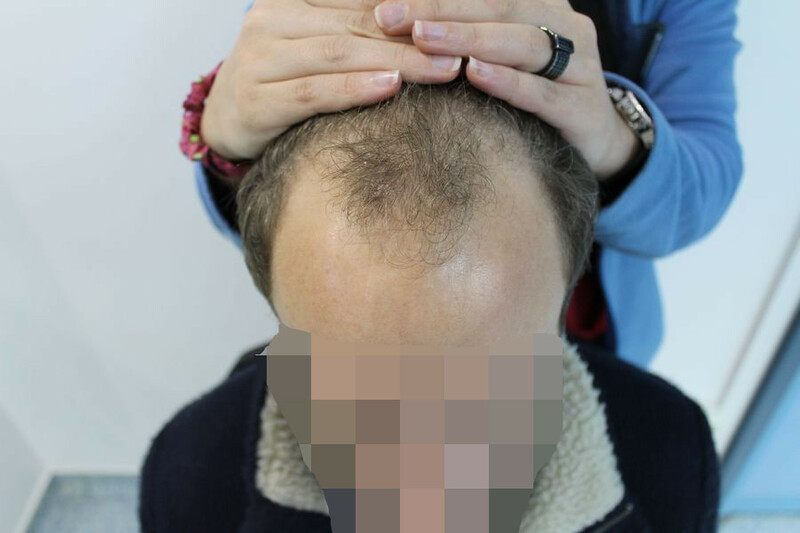 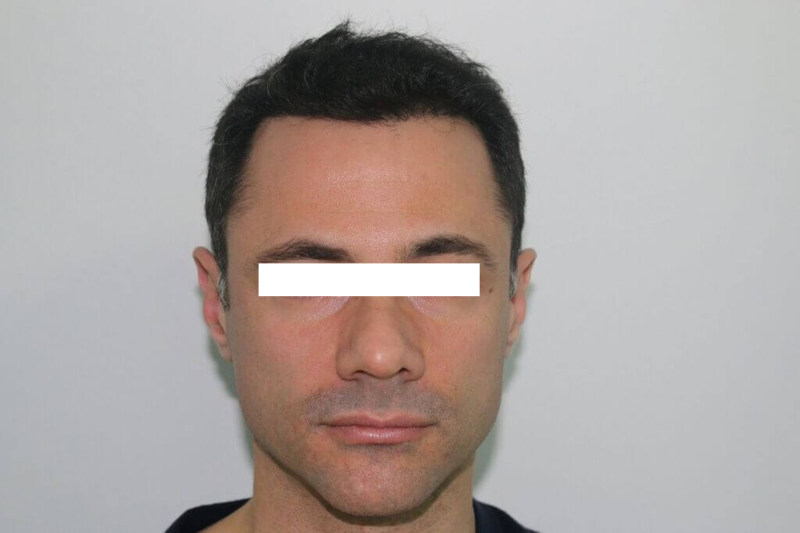 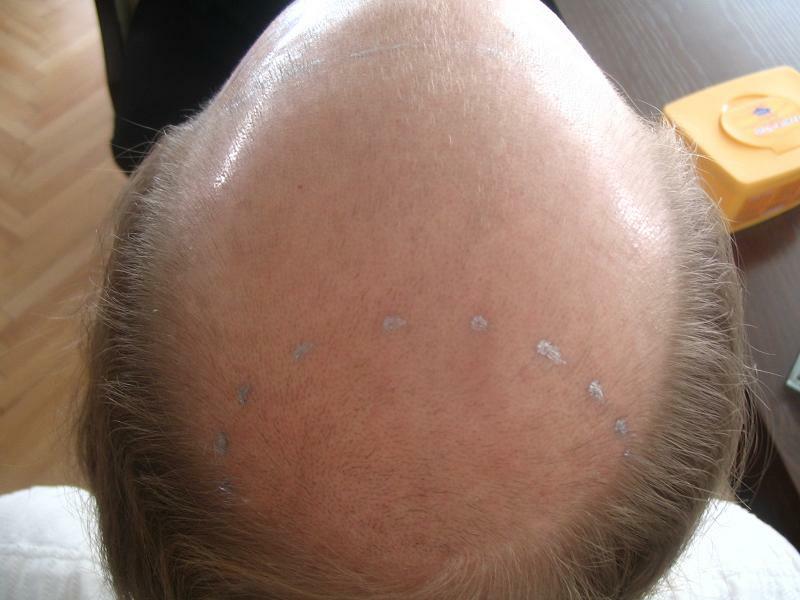 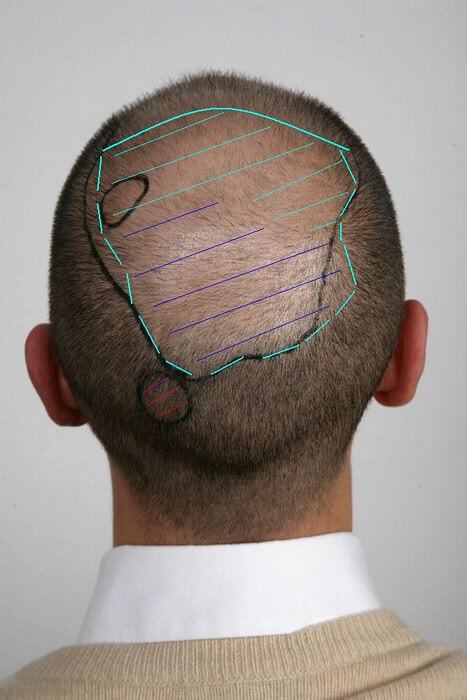 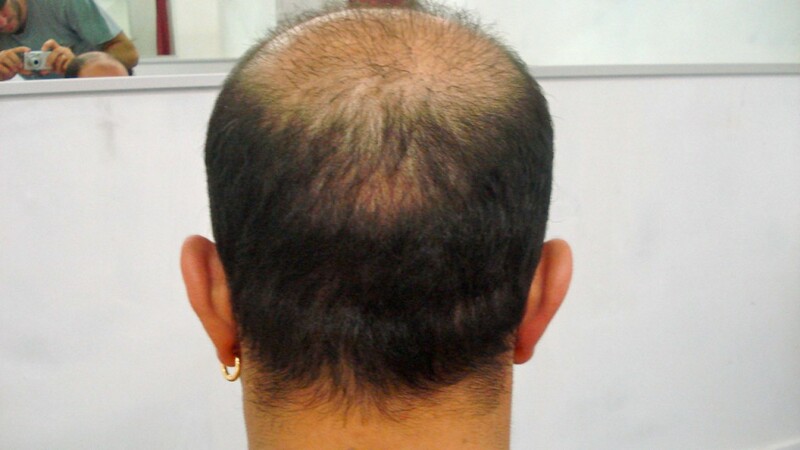 Convincing hair transplant before and after pictures with natural and aesthetically pleasing outcomes are benchmarks for finals judgments about excellence and success in hair transplant. 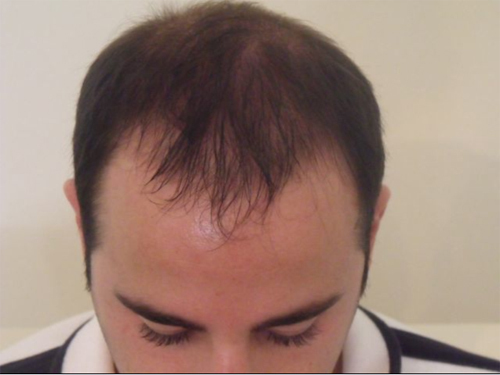 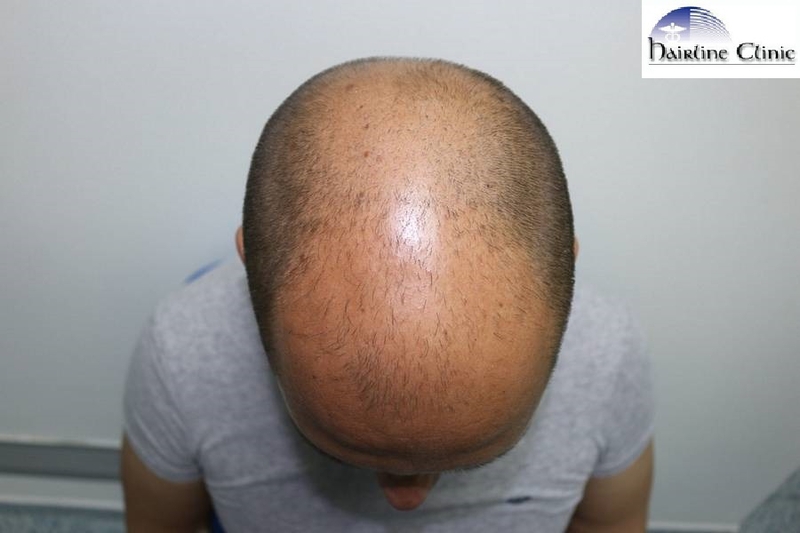 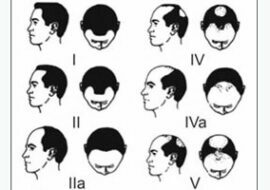 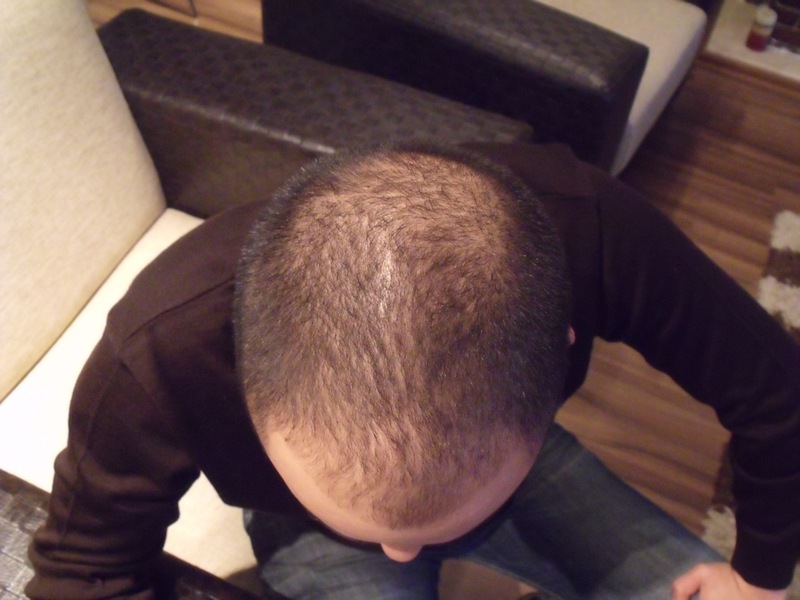 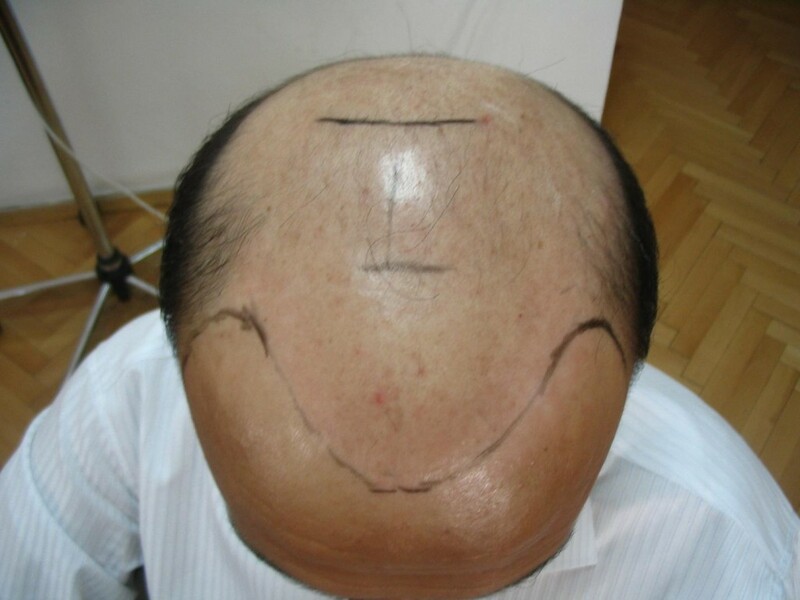 By the following hair transplant results, the Hairline Clinic wants to present some results with patients, who´s life has changed dramatically for the better after visiting our clinic. 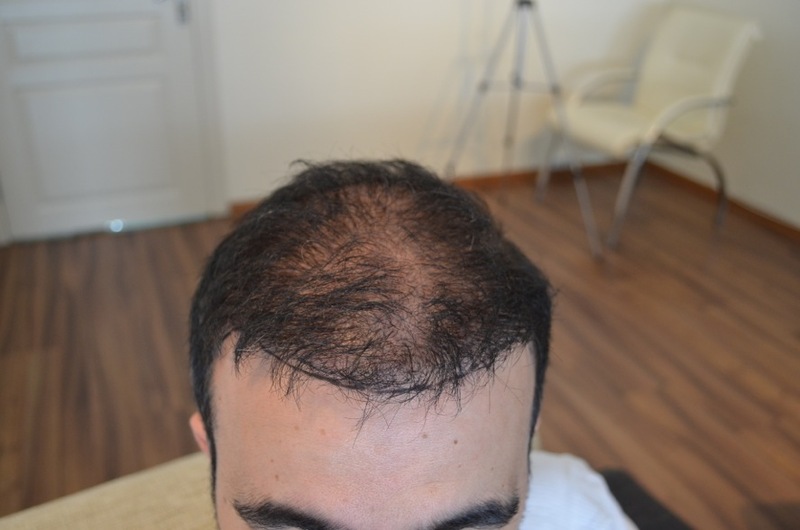 Make yourself familiar with the methods offered at our clinic in Ankara and convince yourself about the possibility to give your appearance more power. 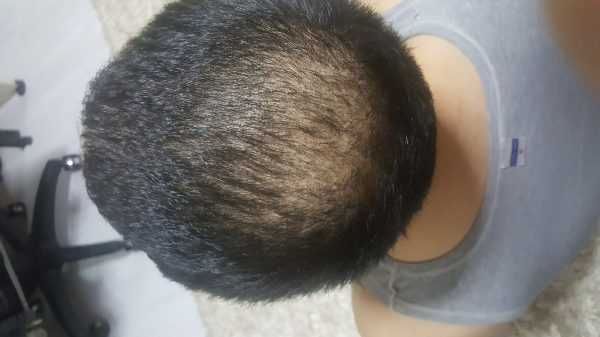 Any hair transplant result published is to be considered individually according to prerequisites such as hair type, structure and initial situation of the patient. 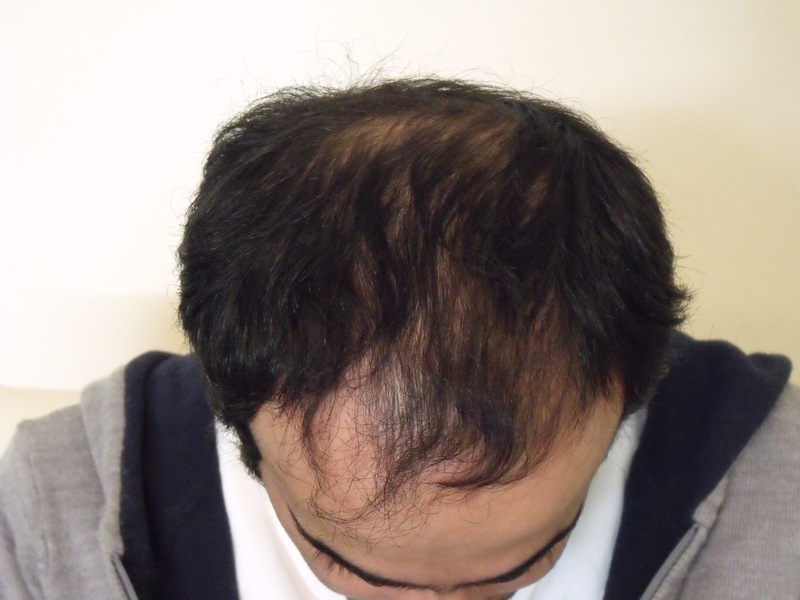 We also want our patients to keep in mind that hair loss can be an ongoing process being sometimes stopped temporarily and continuing aggressively later. 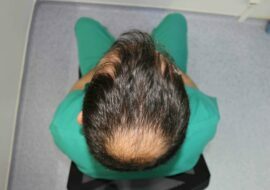 Preexisting hair still covering the scalp may be lost after some years depending on the genetic predisposition of each patient. 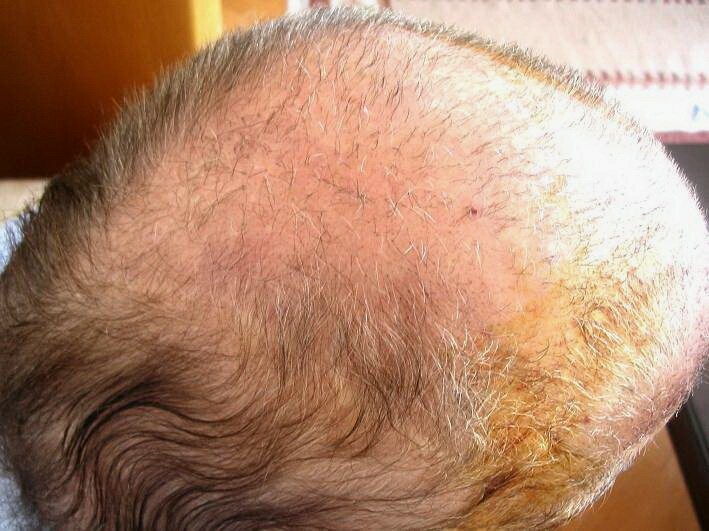 This may result in less density as only transplanted hair will keep on growing forever. 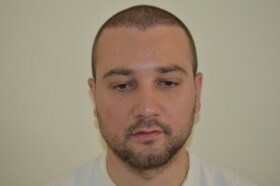 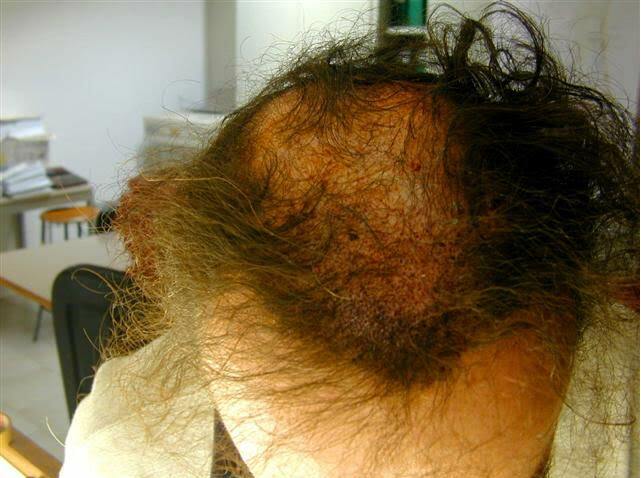 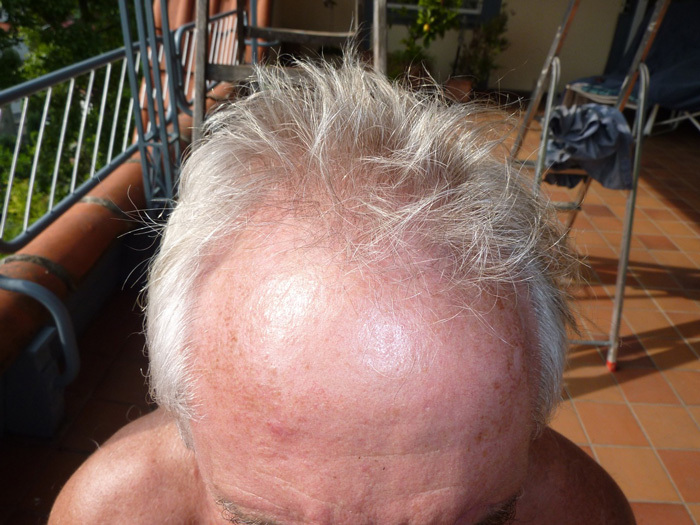 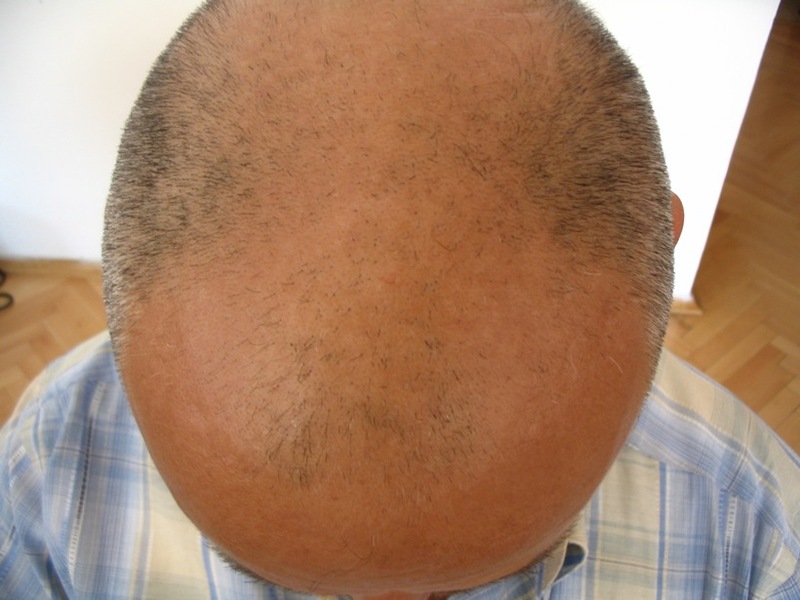 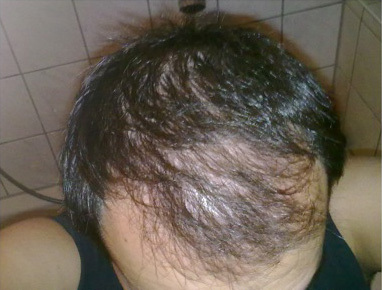 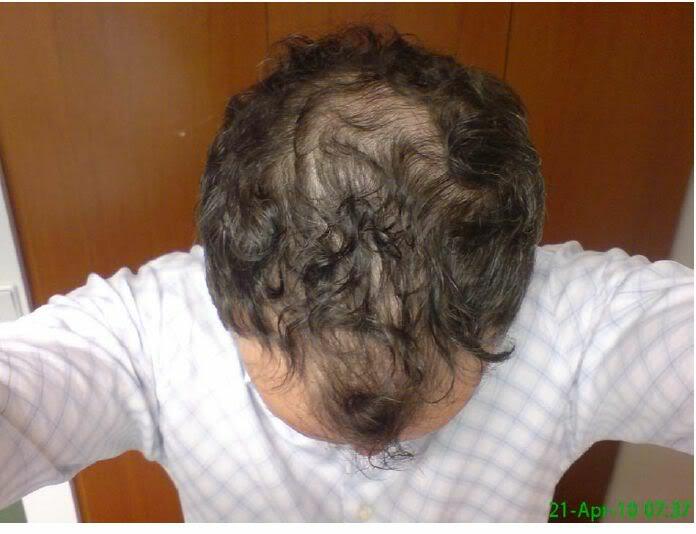 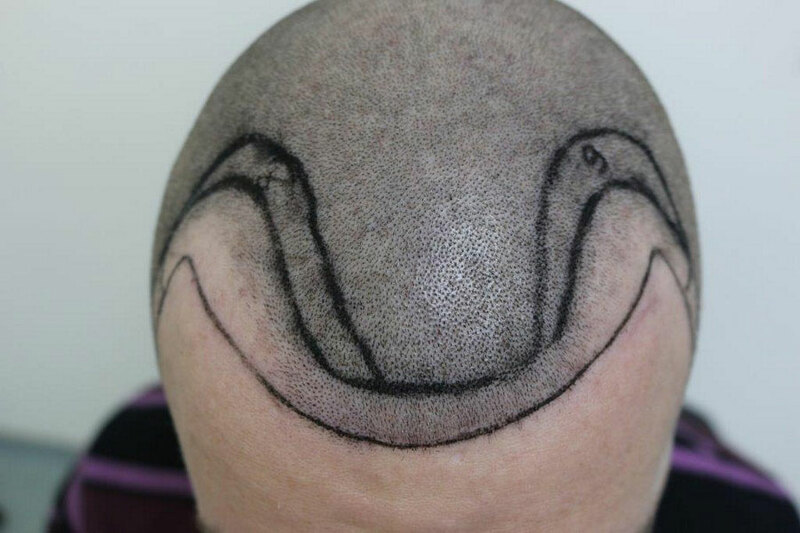 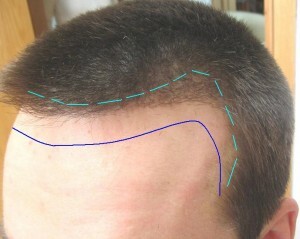 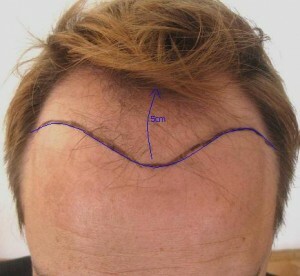 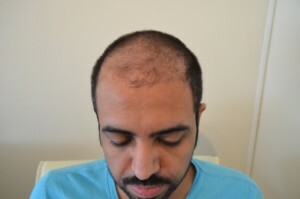 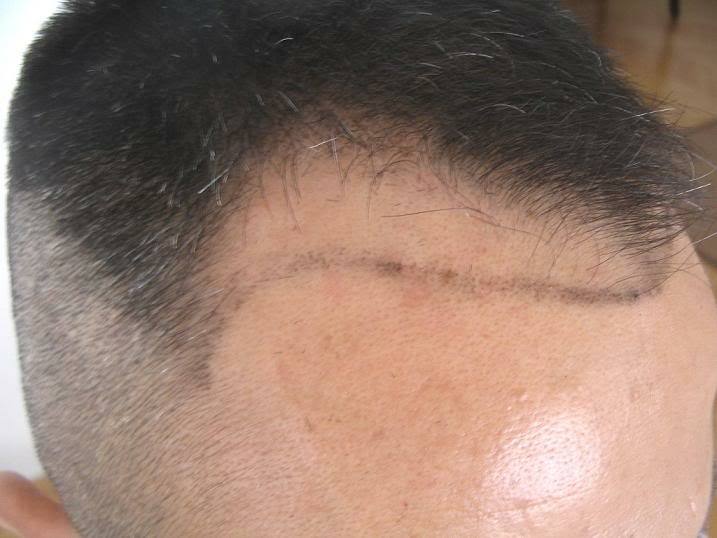 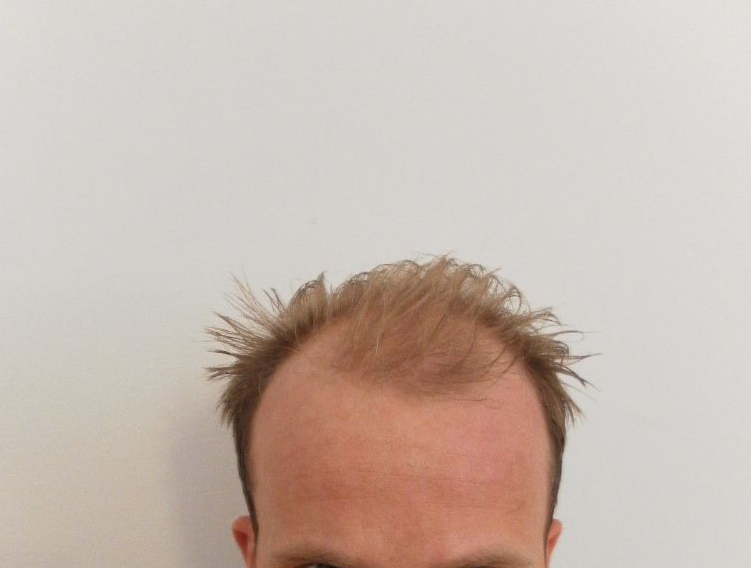 Final Hair Transplant before and after results are to be shown 10-12 months post transplant. 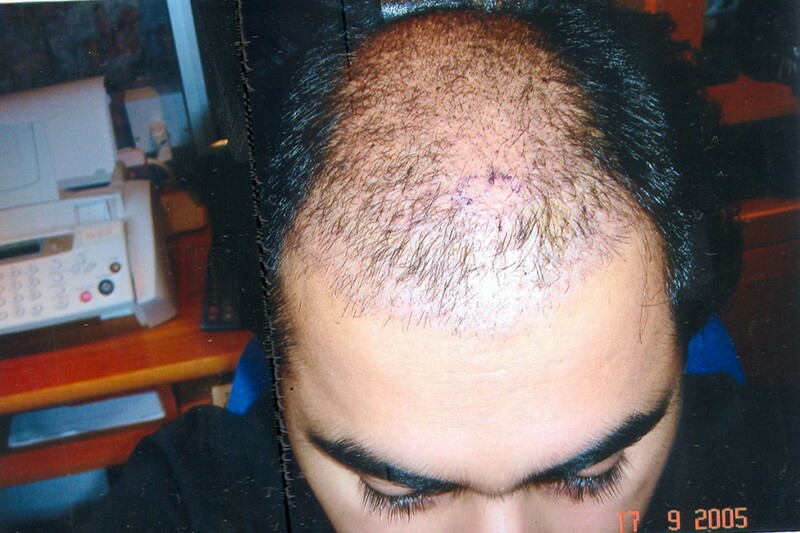 Every of our doctors strives to consistently achieve best hair transplant results with every hair transplant. 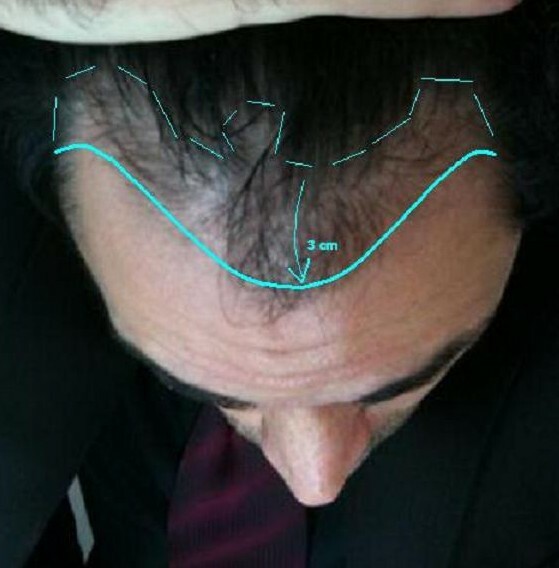 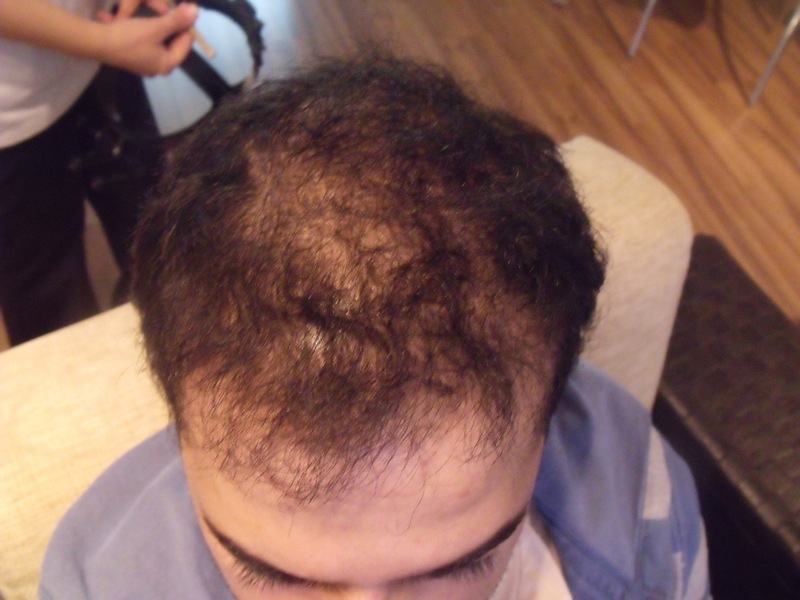 The Hairline Clinic Ankara is one of the best clinics for hair restoration worldwide, performing hair transplants regularly and providing best conditions for international patients. 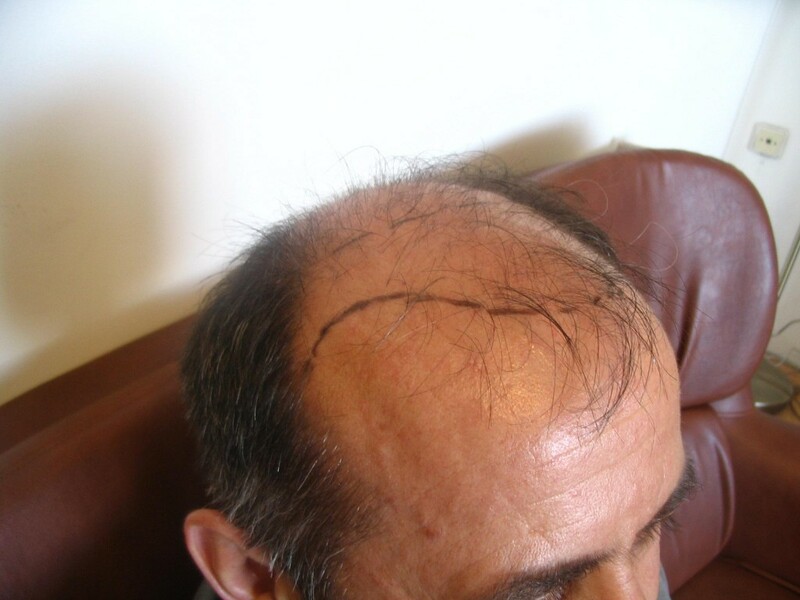 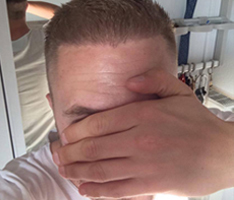 Some of the hair transplant before and after pictures shown will depict only part of the growing process as the results of a successful hair restoration can often be seen in earlier stages. 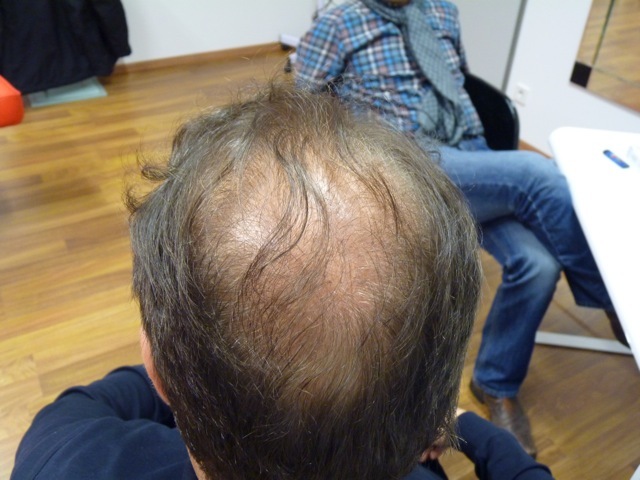 Some patients are good candidates and display an excellent prospect to what can be expected after 10-12 months. 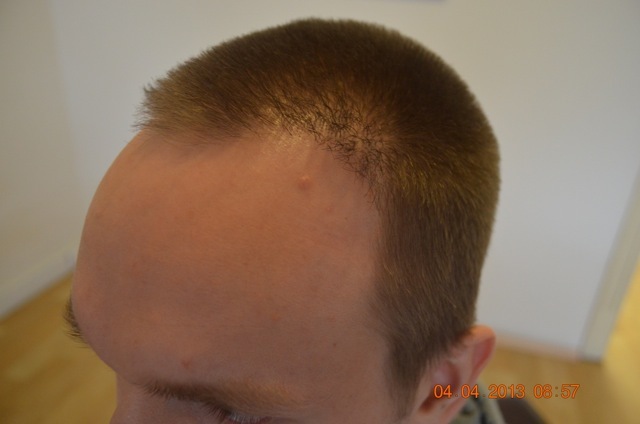 This is why you will also find some images of patients in our gallery still being in the process of growing.